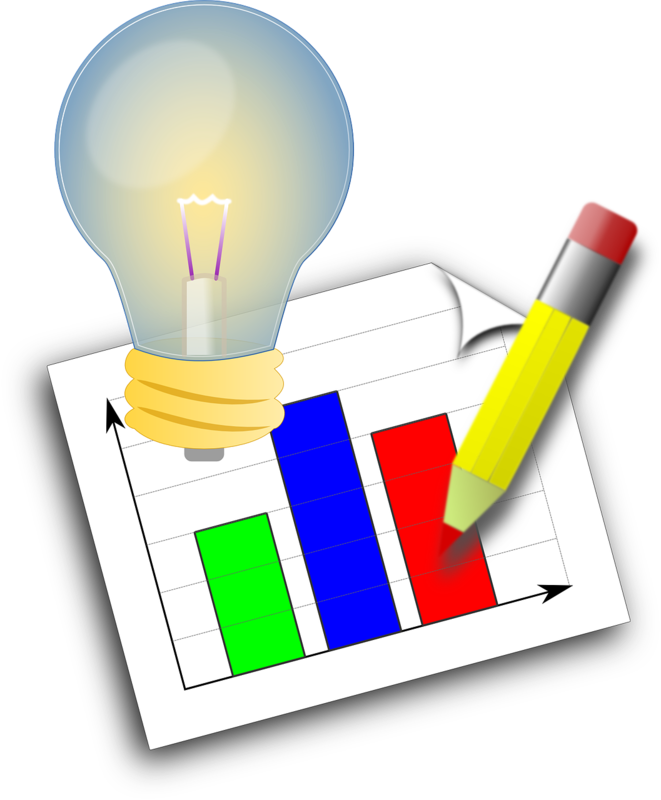 You are at:Home»Startups/Business»How can SMEs avoid losing out on innovation? How can SMEs avoid losing out on innovation? Innovation is one of the major keys to success for small and medium-sized (SME) businesses to remain competitive. With the crazy speed of innovation worldwide, companies that lack full-fledged R&D teams are struggling to keep pace. This has led to SMEs facing multiple challenges at all levels. Maintaining full-fledged R&D teams is not always feasible for SMEs given the huge costs associated with hiring highly-qualified scientists/researchers while trying to keep costs under check. Further, even when some companies invest in building a high-quality R&D team, it’s quite difficult to manage things when they need to scale up or down quickly in response to business needs. Given that manufacturing SMEs are known to commonly fail because of cash flow issues, R&D remains a major stumbling block. Many companies would like to get researchers to work on select projects to gain the competitive edge. However, most of them are deterred because of the fierce competitive environment and the need for secrecy in new product development. Openly inviting researchers to help scale up their R&D processes on select projects would mean risking exposure of their new products or services to competitors. This conundrum can be solved through a platform that brings together researchers and businesses. Companies can get on-demand access to researchers for important projects, and confidentiality can be maintained throughout the process. An intuitive and lively platform can be a game-changer for innovation in the SME landscape. This was one of the basic thought processes behind the creation of the Kolabtree platform – the marketplace for PhD experts. It was never easier to find an expert. 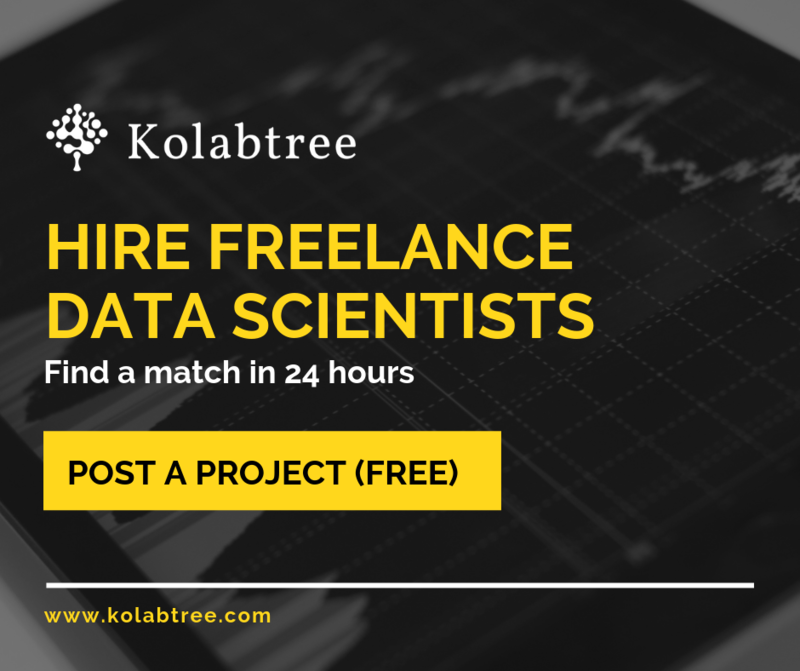 Log in to www.kolabtree.com to gain on-demand access to PhD-qualified experts for your projects.